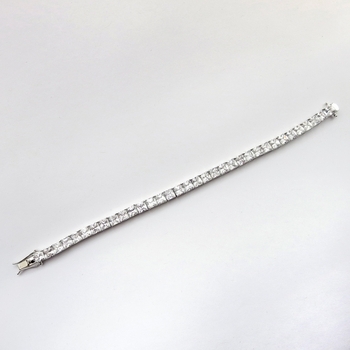 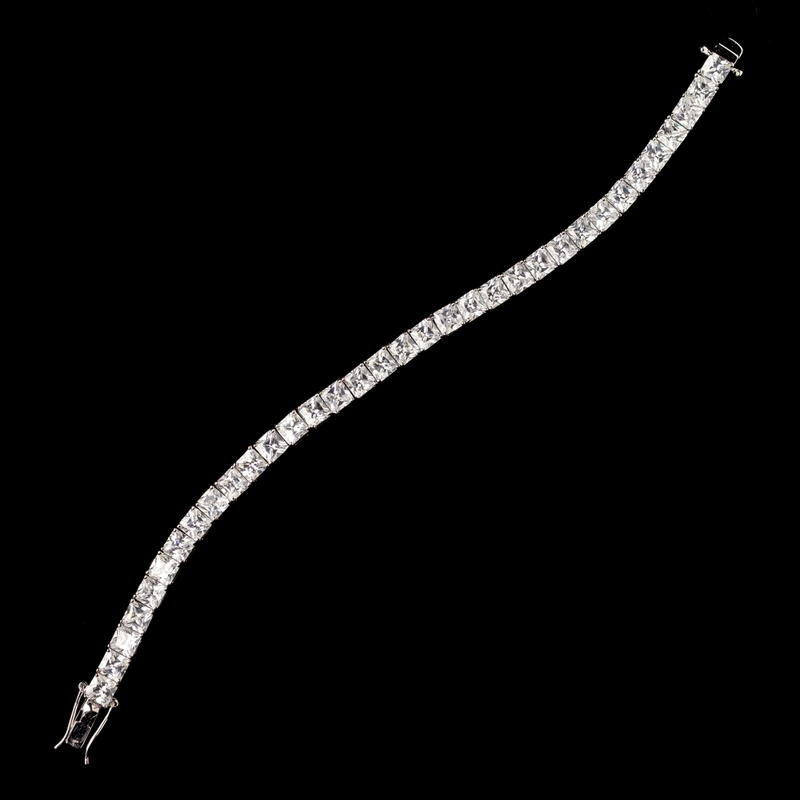 This gorgeous petite cubic zirconia Princess cut stone bracelet is absolutely stunning for your wedding day. 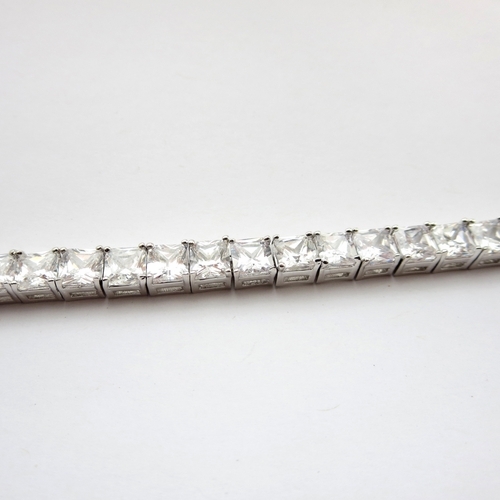 Say no more if your looking for a fabulous piece that is sure to shine! 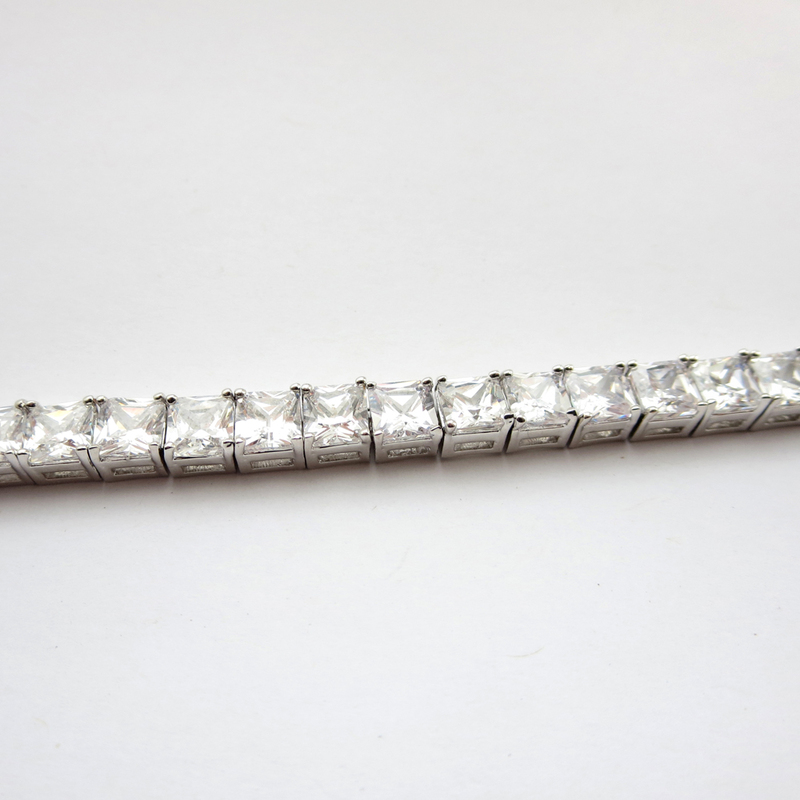 These stones sparkle with radiance and is the perfect bridal accessory for your wedding day!